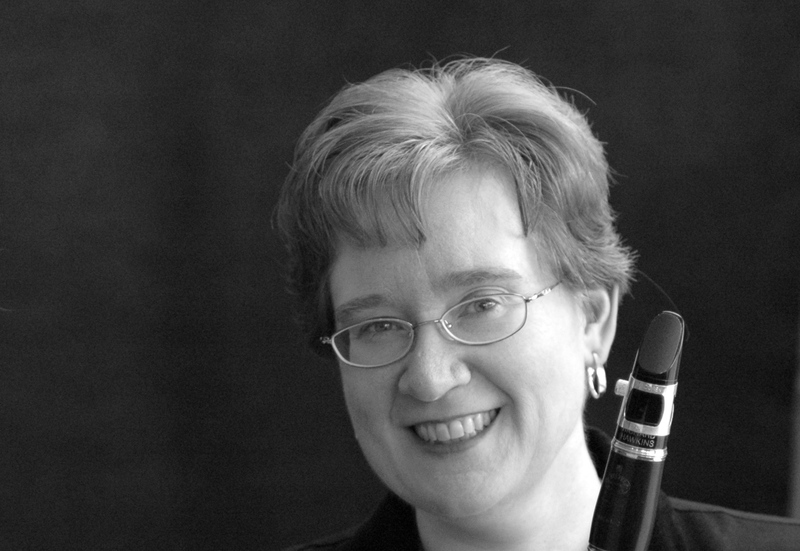 Rose Sp errazza is the founder and Artistic Director of the Chicago Clarinet Ensemble. She is a tenured Professor of Music at Northeastern Illinois where she regularly appears as a soloist and chamber musician. Sperrazza has formerly been on the faculties of Harper College and the Sherwood Conservatory of Music. As a graduate teaching assistant she also taught at the University of Wisconsin-Madison. Locally she has appeared in chamber ensembles featured at the Merit School of Music’s LIVE FROM GOTTLEIB and on several WFMT and WGN live broadcasts as well as on Wisconsin Public Radio’s “Sunday Afternoon Live from the Elvehjem.” As a soloist, Rose has been featured at Clarinet Conventions in Tokyo, Japan; College Park, Maryland; Salt Lake City, Utah; Cedar Falls, Iowa; Lincoln, Nebraska; Urbana-Champaign, Illinois; and Columbus, Ohio. Sperrazza was featured as a soloist with the Chicago Chamber Orchestra where she performed Mozart’s Clarinet Concerto, K 622 in Preston Bradley Hall, and again at Fourth Presbyterian Church of Chicago. Other performing credits include orchestral work with the Madison Symphony Orchestra, the Madison Opera Orchestra, Light Opera Works Orchestra, the Chicago Chamber Orchestra, the Lincolnwood Chamber Orchestra and the New Philharmonic Orchestra. Sperrazza’s primary teachers were William Gasbarro, Larry Combs, David Bell, and Linda Bartley. Rose is on the artist roster for Vandoren, Inc.
Christie Miller is an active freelance clarinetist and has performed with the Chicago Symphony Orchestra, Elgin Symphony Orchestra, Madison Symphony, CUBE, Access Contemporary Music, Palomar, The Music Institute of Chicago’s Four Score Festival, Chicago Clarinet Ensemble, CUBE and Fulcrum Point New Music Project, among others. She received the Bachelor of Music degree in clarinet from the University of Houston and the Master of Music Performance degree at DePaul University where she studied with Larry Combs. Christie has served as the Artistic Director of the Office of Cultural Events at Northeastern Illinois University since 2001. An avid sailor, Christie has competed in the Race from Chicago to Mackinac Island 13 times and also enjoys taking Spanish classes at Northeastern Illinois University and guitar classes at the Old Town School of Folk Music. 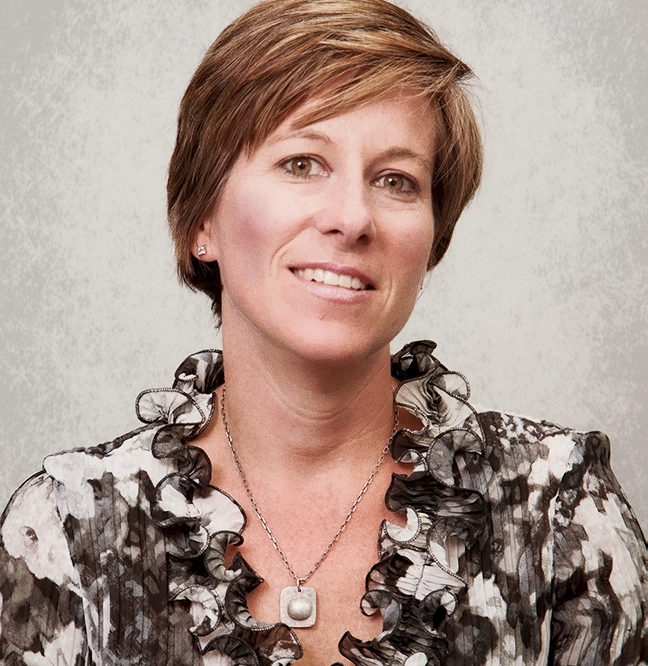 Bonnie Campbell holds degrees from Indiana University (DM), Yale University (MM) and Roberts Wesleyan College (BM). Her teachers include James Campbell, Keith Wilson, Margaret Quackenbush, and Alan Hacker. Dr. Campbell has performed solo, chamber, and orchestral concerts across North America and Europe. An avid chamber musician, she presented Mozart’s Clarinet Quintet at Lincoln Center and has performed at New York’s Merkin Hall. In Chicago, she performs frequently at venues across the city, including the Chicago Cultural Center (Dame Myra Hess and Classical Mondays Series) and on WFMT. Bonnie has also been a part of International Clarinet Association events, including ClarinetFest 2007 (Vancouver, BC), where she shared the stage with David Shifrin and Richard Stoltzman), and ClarinetFest 2009 (Oporto, Portugal) where she presented the world premier of Robert Kritz’s Diaspora Dances. Her orchestral experience includes performances at the Evian Festival (France) and at the Bastille Opera House (Paris). She is a past member of the South Bend Symphony and performs with various Chicago-area orchestras. Currently, Dr. Campbell teaches at VanderCook College of Music and the Merit School of Music. 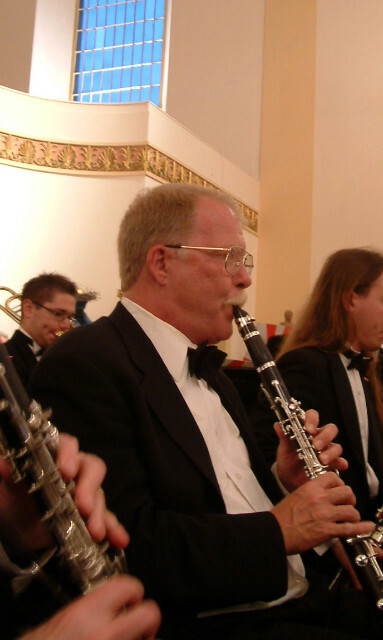 She is delighted to have been a member of the Chicago Clarinet Ensemble since its inception. Anna Najoom leads a diverse musical career performing and teaching throughout the Midwest. 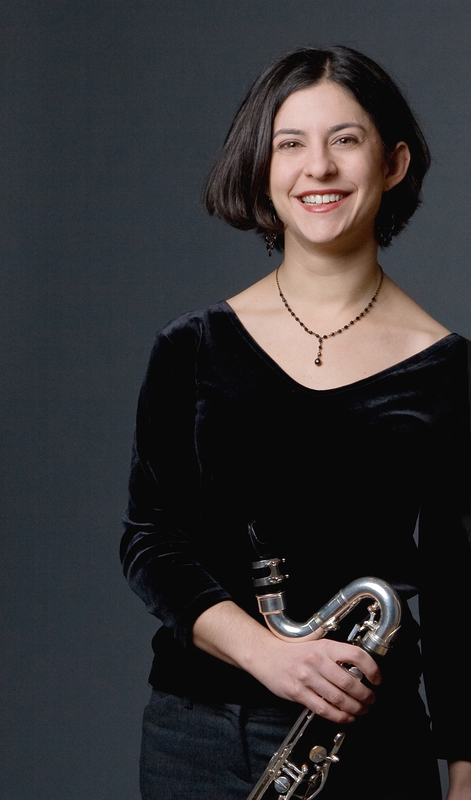 She is a member of the Sapphire Woodwind Quintet, Chicago Jazz Philharmonic, and Chicago Clarinet Ensemble. She performs regularly with orchestras including Milwaukee Symphony Orchestra, Rockford Symphony, Chicago Philharmonic, and Chicago Folks Operetta. Najoom is on faculty at the Merit School of Music, Chicago Jazz Philharmonic Summer Academy at University of Illinois at Chicago, and maintains a large private studio across Chicago metropolitan area. Najoom holds a Bachelor of Music from Lawrence University, and Master of Music from University of Minnesota where she studied with Burt Hara, principal of the Minnesota Orchestra. John Bruce Yeh joined the Chicago Symphony Orchestra in 1977. He currently serves as Assistant Principal and Solo Eb Clarinet of the CSO and has performed as guest principal of The Philadelphia Orchestra and the Seoul Philharmonic in Korea. A prize winner at both the 1982 Munich International Music Competition and the 1985 Naumburg Clarinet Competition in New York, Yeh continues to solo with orchestras around the globe. 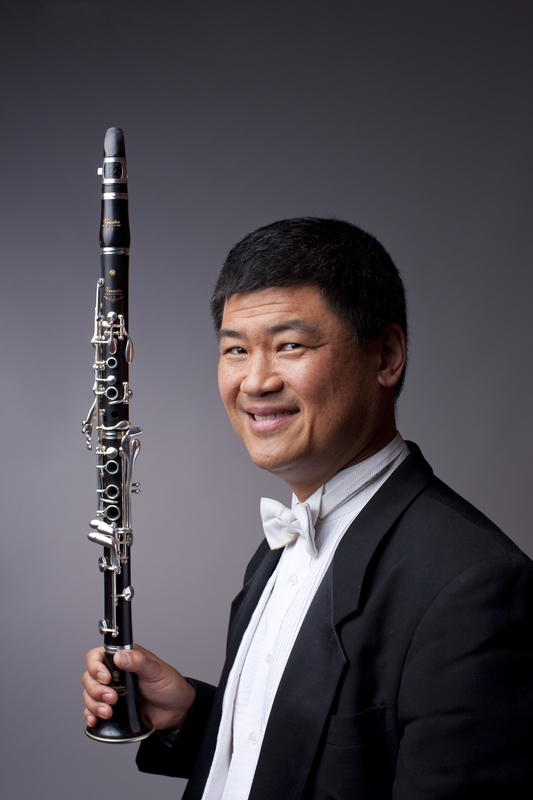 An enthusiastic champion of new music, John Bruce Yeh is the dedicatee of new works for clarinet by numerous composers, ranging from Ralph Shapey to John Williams. His more than a dozen solo and chamber music recordings have earned worldwide critical acclaim. Recently released by Naxos is a disc titled “Synergy,” of single and double concertos with clarinet featuring John, his wife Teresa, and his daughter Molly. Yeh is director of Chicago Pro Musica, which received the Grammy Award in 1986 as Best New Classical Artist. With clarinetist Teresa Reilly, erhu virtuoso Wang Guowei, and pipa virtuoso Yang Wei, Yeh recently formed Birds and Phoenix, an innovative quartet dedicated to musical exploration by bridging Eastern and Western musical cultures. John is on the artist-faculties of Roosevelt University’s Chicago College for the Performing Arts and Midwest Young Artists in Fort Sheridan, Illinois. He is the proud father of Jenna Yeh, 26, a culinary artist in Chicago; Molly Yeh, 23, a percussionist and journalist in New York; and the 6-year old Mia Reilly-Yeh. 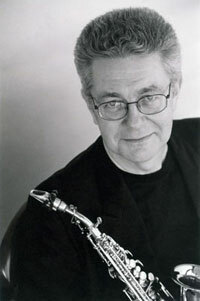 Christopher Hills holds degrees in composition and clarinet from The University of Iowa and The University of Massachusetts. He studied clarinet with his father, Richard, Barbara Woods, Himie Voxman, Joseph Contino and Allen Blustine; his composition teachers include D. Martin Jenni, Richard Hervig, William Hibbard, Robert Stern, Lewis Spratlan and Ralph Shapey. He performs regularly with C.C.E., numerous community and professional orchestras, as well as chamber music ensembles in the Chicago area. Hills heads an Evanston-based company that has provided instrumental and general music instruction in private primary and secondary schools for over two decades. Jennifer Petkus attended the Indiana University Jacobs School of Music, receiving her BM and MM degrees in clarinet performance. While attending school, she held positions with the Columbus Indiana Philharmonic (2nd clarinet), the Terre Haute Symphony Orchestra (principal clarinet), and the Carmel Symphony Orchestra (bass clarinet). 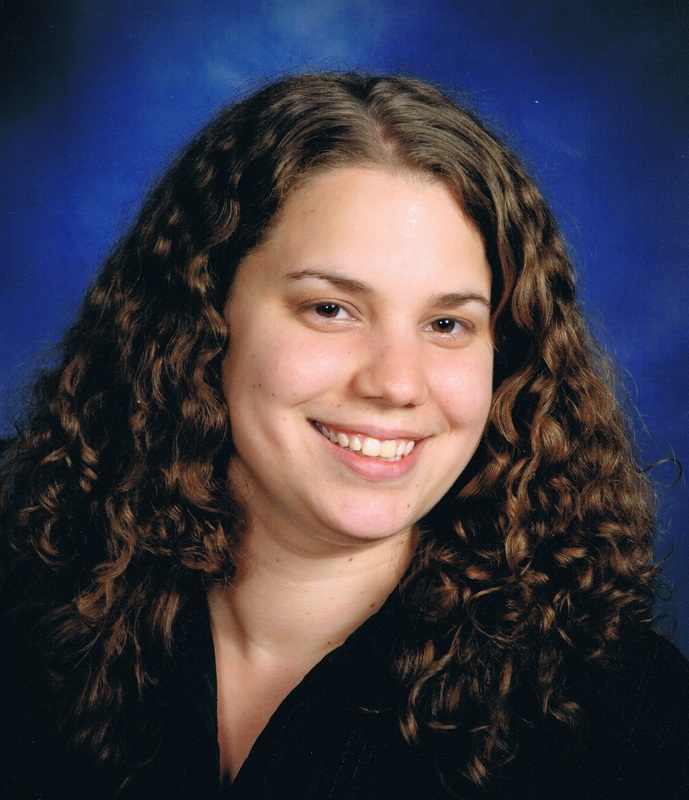 Jennifer was a member of the Civic Orchestra of Chicago in 2008-2009 and has also performed with the Chicago Clarinet Ensemble, the West Suburban Symphony, and the Light Opera Works orchestra. She is a founding member of the Kaia Wind Quintet and currently teaches private clarinet lessons throughout the Chicago area. Both education and performance have played major roles in Gail Crosson’s musical life. 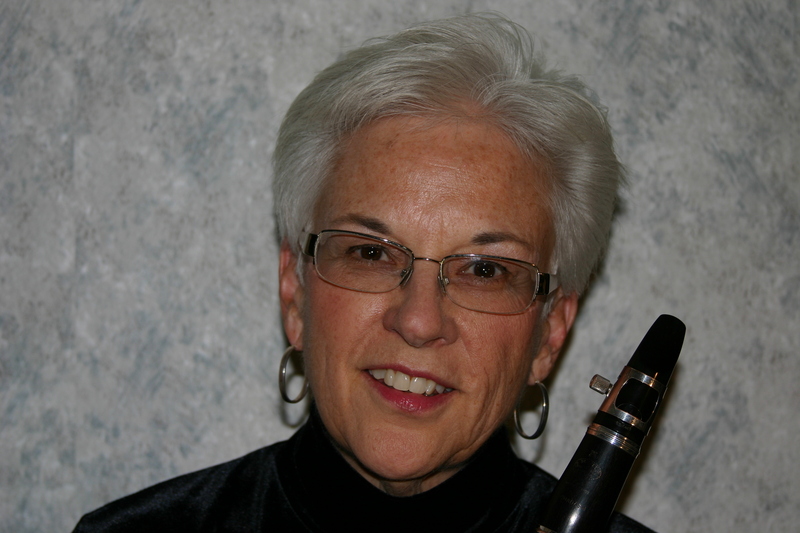 Gail began her career as the instrumental music director in the Wheeling-Buffalo Grove school district, and is currently an associate professor of music education and clarinet at Elmhurst College. In addition to her career in education, Gail is an active free lance musician performing through out the Chicago land area. Gail has performed with the Chicago Philharmonic, Joffrey Ballet, Grant Park Symphony, Light Opera Works, Elgin Symphony, Pine Mountain Music Festival and numerous other ensembles. Gail received her Bachelor of Music Education and Master of Performance degrees from Northwestern University. After a childhood spent in Joliet, Les Thimmig moved east in 1961, earning four degrees in composition from Eastman and Yale. Throughout the 1960s, he was active as a woodwind performer in New York, Boston, and the connecting area. In 1971, after two years on the West Coast, he assumed directorship of the composition program at University of Wisconsin-Madison, where he remains. In 1980, he diversified, adding woodwinds and jazz to his teaching. His distinctions as clarinetist include having Pulitzer winner Donald Martino compose the TRIPLE CONCERTO for him. 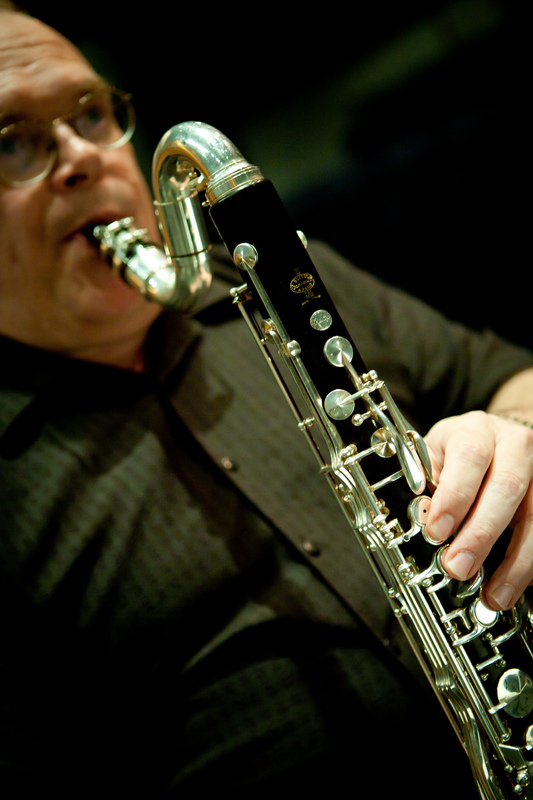 His solo performances feature his compositions and improvisations for clarinet, saxophone, and flute. David Tuttle is an active freelance musician who has performed with the Lyric Opera of Chicago, the Milwaukee Symphony, the Honolulu Symphony, Ars Viva Chicago, and the Lake Forest Symphony. He has been performing as an extra player with the Chicago Symphony Orchestra since 1974. He can be heard on the Chicago Symphony Orchestra’s recordings of Stravinsky’s Rite of Spring, Wagner’s Prelude and Love Death, and Prokofiev’s Scythian Suite. In addition to his extensive freelancing, David currently serves as principal clarinetist in the Chicago Chamber Orchestra, Light Opera Works, and the Southern Illinois Music Festival. He is the founder and director of Chicago Winds, Inc., which has presented more than 2,000 program in Chicago Public Schools.